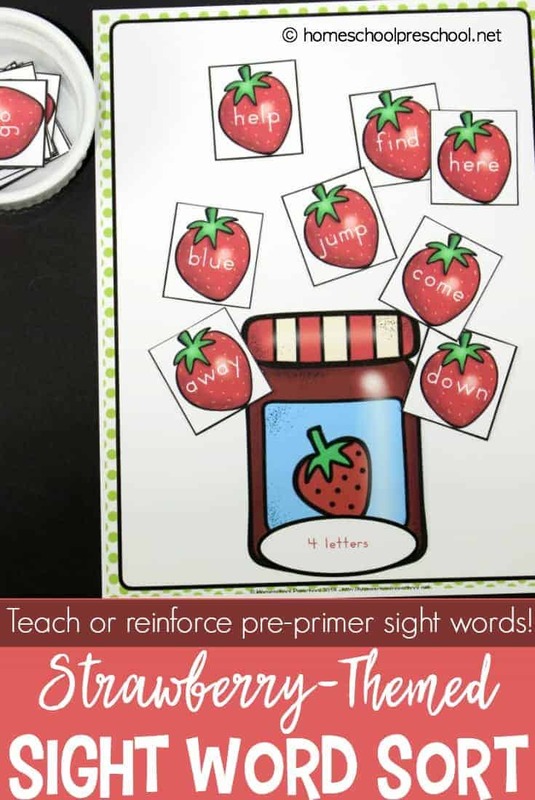 Sight words can be difficult for many kids because the sight words don’t work with the phonics skills kids have been taught. What is so challenging about the school system is it doesn’t allow for all learning styles. Kids get a list of sight words to learn in one week, and if they don’t pick up on them, they get left in the dust. Thankfully, as homeschoolers, you can tailor your child’s education to meet their needs. 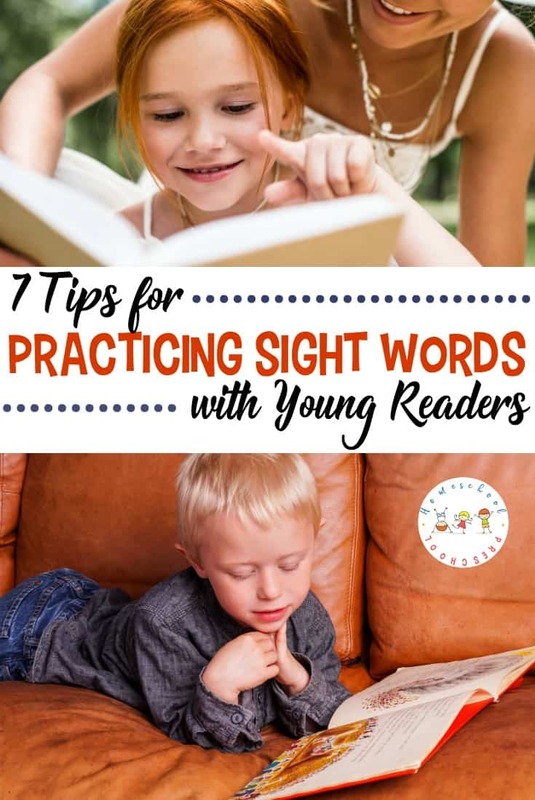 Discover 7 tips for sight word practice with your young learners. Each one will get your kids engaged and improve their retention of the sight words you’re working on. 1) Put a Tune to It: Perfect for auditory learners! How many times a day does a song get stuck in your head? Songs stick. Make up a random song that teaches the sight word in context along with its spelling. This may help sight words stick with your auditory learners. You don’t have to put it to a well-known song. Just make up a catchy tune that will get stuck in their head. Make sure your child is singing and pointing at the word as you both sing. 2) Make it Kinesthetic: For those learners who need to move! Have your child write the word in the air with their finger. Then have them write the word on the palm of their hand. Some, children, learn better by doing it with their bodies. Make sure that while they write it with their bodies that they say each letter and the word it spells. 3) Use Spatial Skills: For kids who need to see it in a different way! 4) Circle the Correct Spelling: A confidence builder! Sometimes kids get anxious trying to remember how to spell their sight words. You can give them more confidence by writing out several options for the word you are practicing. Let them choose the word that is spelled correctly. You can have them practice circling all the correct spellings by adding at least 10 different spellings and having them circle the 5 correct ones. 5) Read the Word in a Sentence: For building fluency. With this one, you come up with 3-4 sentences that you and your child read together. Tell your child that when they get to the sight word you’re practicing to say the word. So, if the sight word is “the,” you want your child to say only that word in the sentence while you say the rest. This helps your child zone in on that one word instead of trying to sound out other words they may not know. 6) Write It in Silly Ways: For visual learners. Think about how boring it is to write the same thing over and over. Eventually, you start going into autopilot mode, and guess what happens when your child does that? They’re writing it, but they’re not reading it or thinking about it. Make it fun to write. Make rainbow sight words or bubble letter words. The key is to keep them from going into autopilot mode. 7) Use Repetition: Keep it fresh. 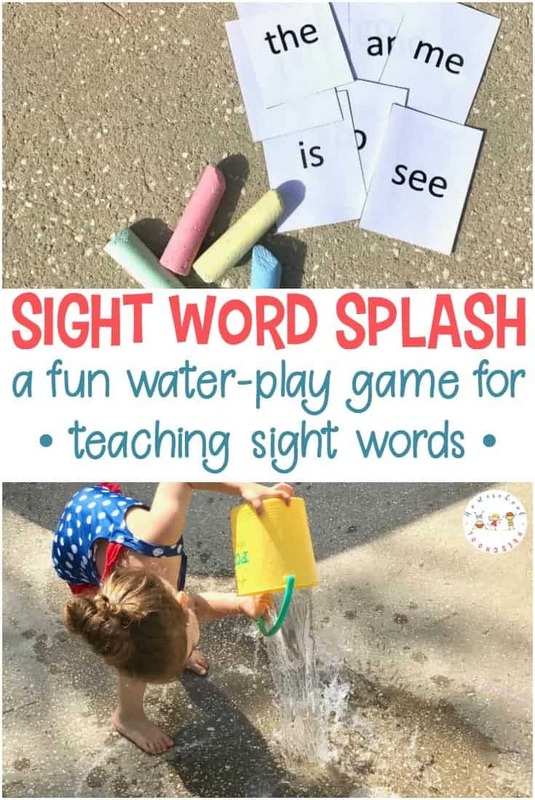 Instead of only practicing sight words one way, use all the different ways for one word at a time. 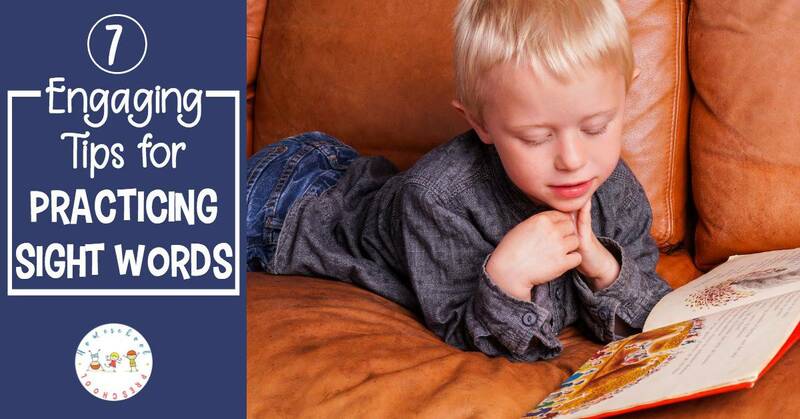 The repetition of looking at the word, writing the word with their body, finding the right word, singing the word, reading the word, and writing the word will help the child use different parts of his brain to learn one sight word at a time. 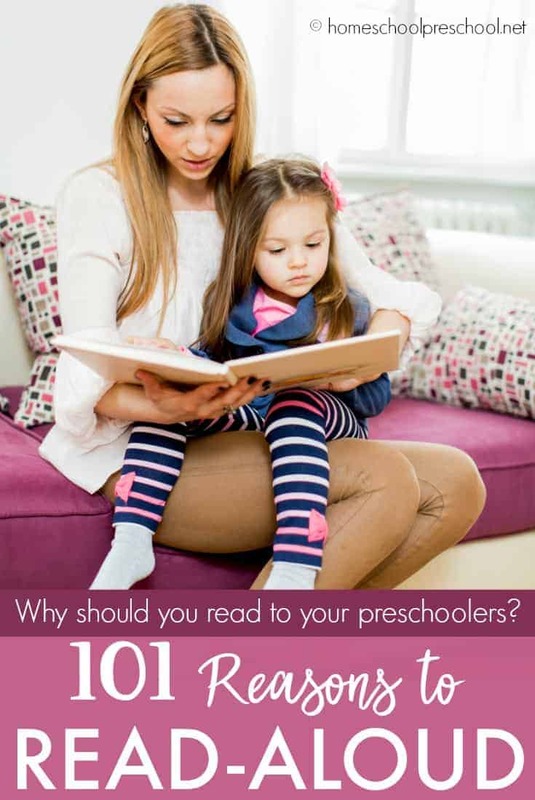 Once your child is able to master one sight word, the rest will be a breeze. What other tips do you have for teaching those tricky sight words?